For Wajahat Rauf, the journey from an almost-MBA to filmmaker has been no less of a road trip itself. 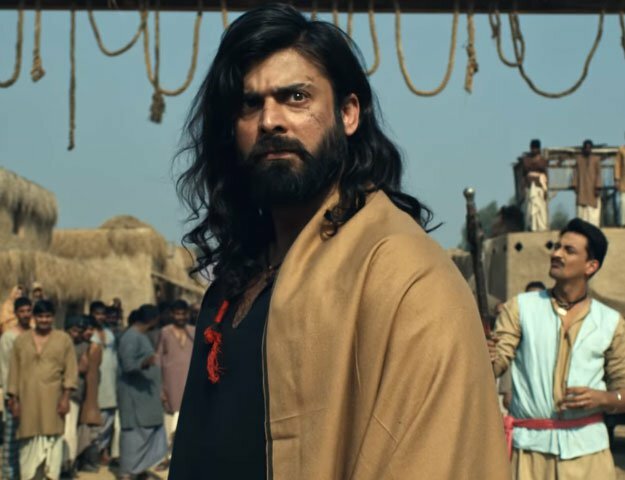 And it is with his soon-to-be-released feature film Karachi Se Lahore that the director would finally be completing a journey that has been in the making for a long time. Tracing tracks to the starting point, Rauf opens up about his own beginning as a 16-year-old assistant to Saqib Malik, while working as a copywriter in an ad-agency. “I would constantly ask Saqib [Malik] to give me pointers and filmmaking tips every now and then,” Rauf tells The Express Tribune. He then went to the United States to acquire a graduate degree in Business Administration and switched his majors to Mass Communication, without informing anyone — including his parents. “They didn’t even know that I had changed my majors until the time of my graduation”. This pattern of taking risks — and following his heart — set a precedent that was to continue in his life and most importantly during his turn as director. 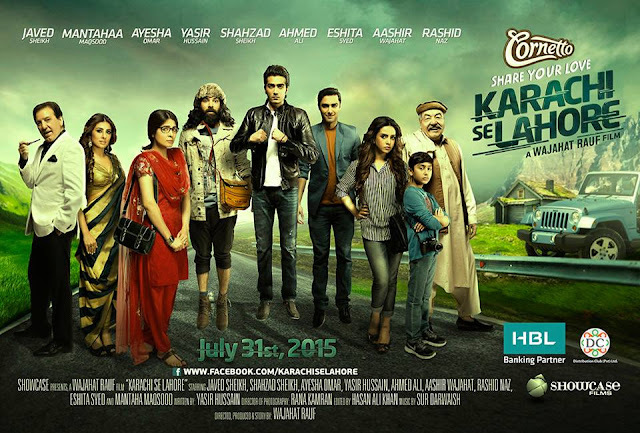 Treading into completely new territory with a road film like Karachi Se Lahore that too in a revamped and rebooted film industry, is a risk not many filmmakers would have taken. Managing such a huge cast and crew was no easy task especially on the road and such a long trip was bound to yield at least, few memorable experiences. One moment that has become etched into Rauf’s memory is when the cast narrowly escaped a ‘shark attack’.